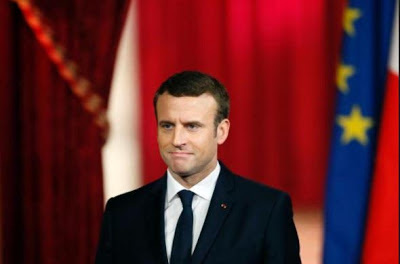 The French government on Sunday evening voted a record number of 233 women into parliament, after President Emmanuel Macron's decision to field a gender-balanced candidate list for his victorious Republic on the Move (LREM) party. Of the 577 newly elected lawmakers, 233 were female, beating the previous record of 155 set after the last election. The new record saw the French country leapfrogging from 64th to 17th in the world rankings of female parliamentary representation and to 6th place in Europe, overtaking Britain and Germany, according to Inter-parliamentary Union data compiled at the start of June. The report also revealed that Female representation in the National Assembly has risen steadily, from 12.3 percent at the 2002 election to 38.6 percent this time. “But above all, allow me to rejoice, because this is a historic event for the representation of women in the National Assembly', she added.